The New Haven Metro area is home to one of the finest universities in all of the US. Yale not only brings a lively, highly promising, young community to the area, but it's also the area's leading employer for residents. 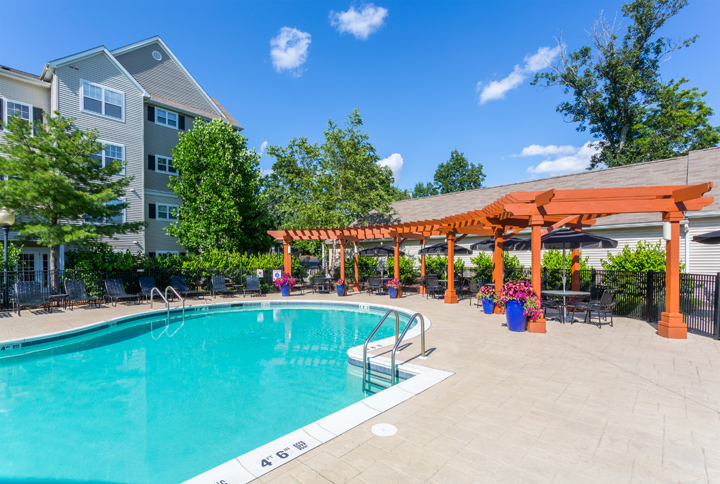 The New Haven Metro area also offers Fairfield luxury apartment residents in Orange opportunities for employment in the city's hospitals and biotechnology, professional services (legal, architectural, marketing, and engineering), financial services and retail industries, all of which contribute to a flourishing local economy. As a cultural center of Connecticut, New Haven also offers an eclectic variety of high-end cuisine, music festivals and nightlife whilst architectural buildings and historical landmarks appeal to those with classical interests. With lower property prices than nearby New York, Connecticut provides properties with unique cultural surroundings at a fair price.